West Chester University and the Chester County District Attorney’s Office are investigating after a cell phone was found taped under a sink in a gender neutral bathroom on campus. The phone was found on the first floor of the EO Bull Center this week, which houses the departments of Art and Theater & Dance, along with classrooms and art studios, according to a release from the school. 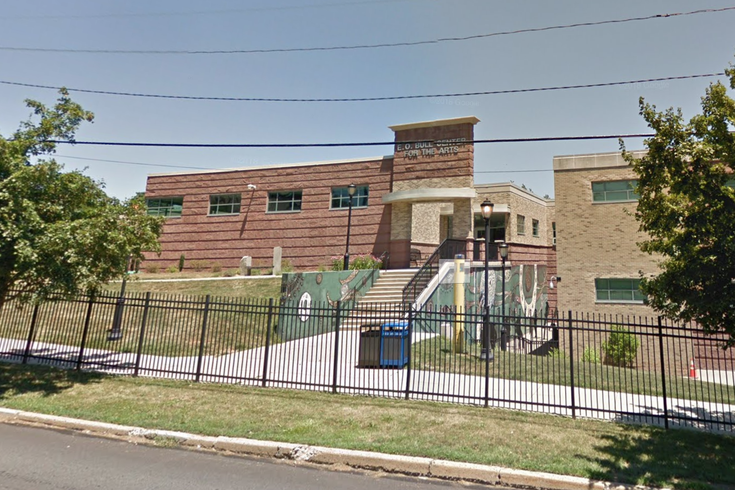 In a statement to CBS 3, the school applauded the student who found the phone and reported it. "The University finds the invasion of privacy deeply disturbing and takes the matter seriously,” the school said. West Chester said the school will increase police and security patrols in university buildings, and the release asked students to be aware of their surroundings in the coming days.